(4) 12x12 backgrounds saved at 300 DPI for best print quality. 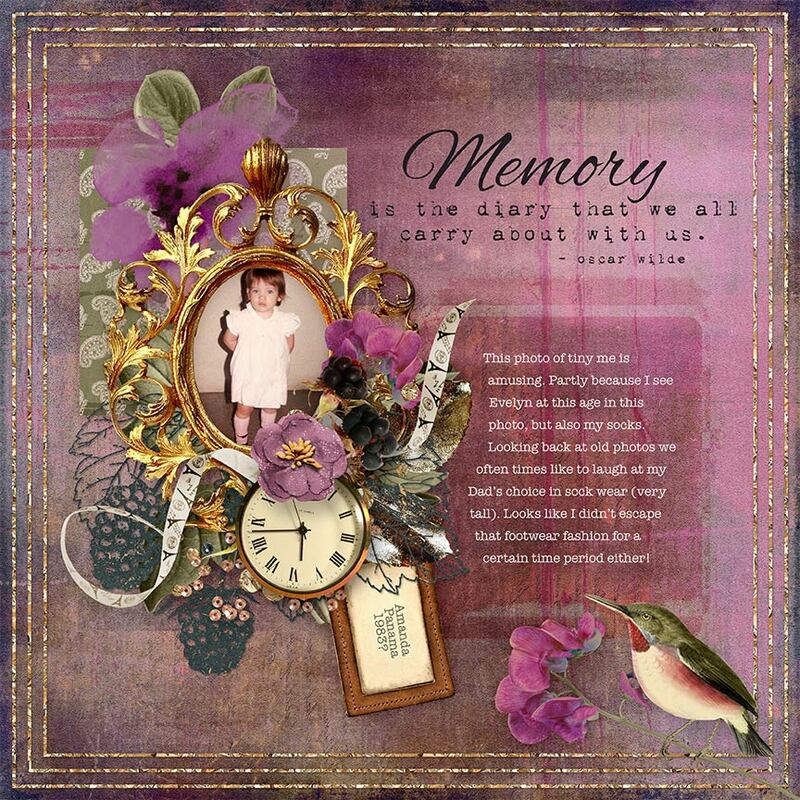 (18) Embellishment and Coordinating Word Art Pieces in PNG format. 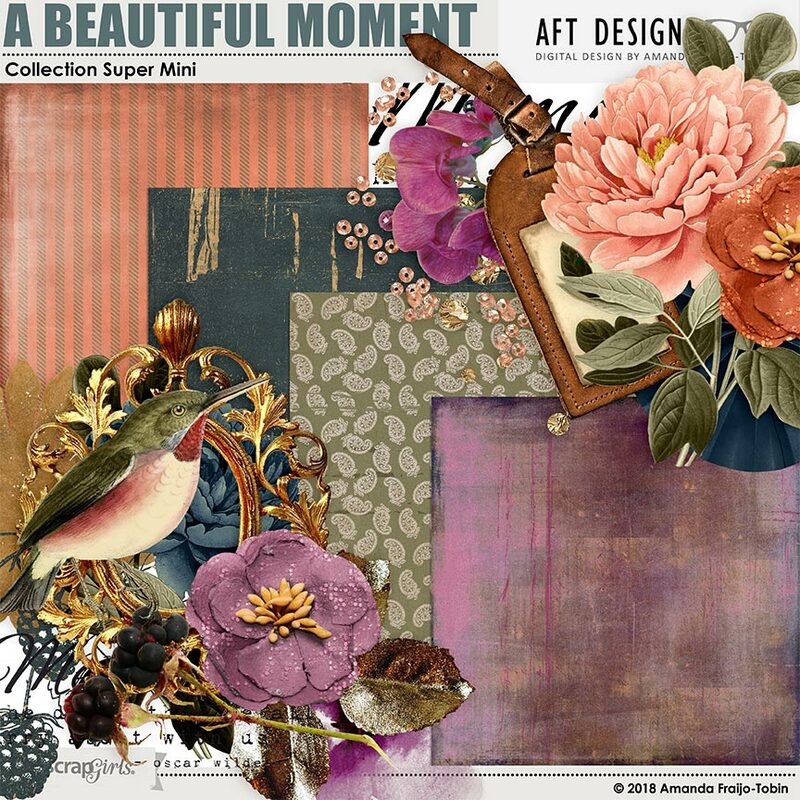 Give thanks everyday with this digital scrapbooking collection. Go beyond just Thanksgiving, and build beautiful layouts around what makes you thankful every day of the year. This collection is built on a great unisex palette of peach, goldenrod, navy blue, with hints of dusty purples. 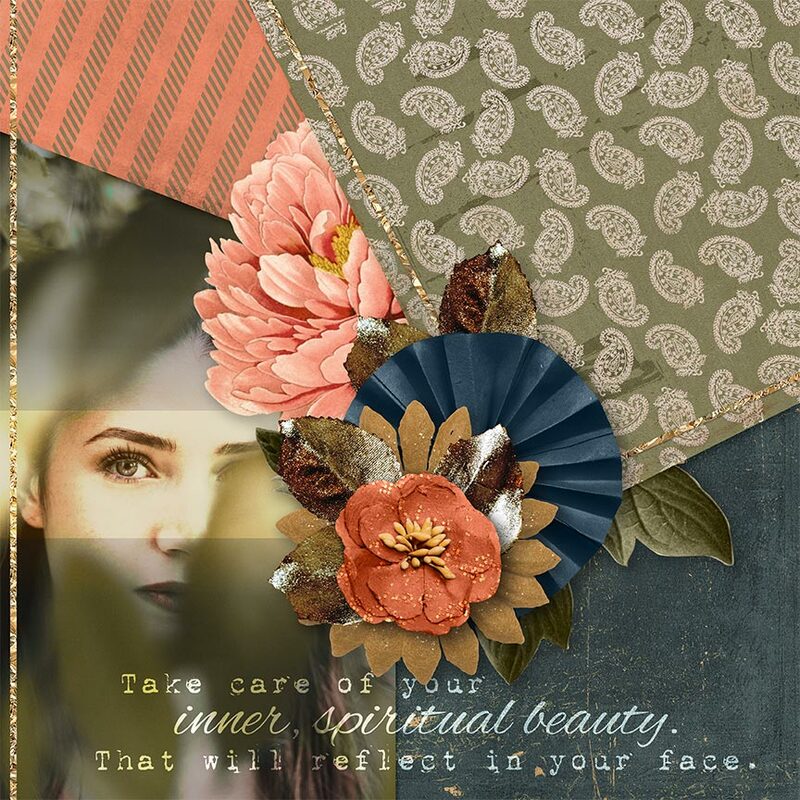 Embellishments include, photo masks, lace edges, torn cardboard, journaling cards, translucent tape pieces, a victorian style frame and more.